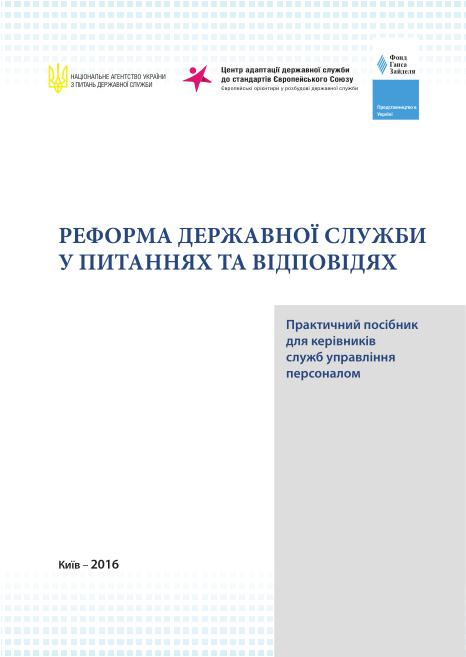 Finland contributed to open governance in the Eastern Partnership countries, namely Armenia, Azerbaijan, Belarus, Georgia, Moldova and Ukraine by financing a training project for civil servants in 2015-2016. The experience of the main topics of the PADOS project in Finland and Estonia was published at the end of the project. The PADOS project (Participatory Democracy, Open Governance and Efficient e-Government Services) was implemented through multilateral cooperation within the framework of the Eastern Partnership Initiative.